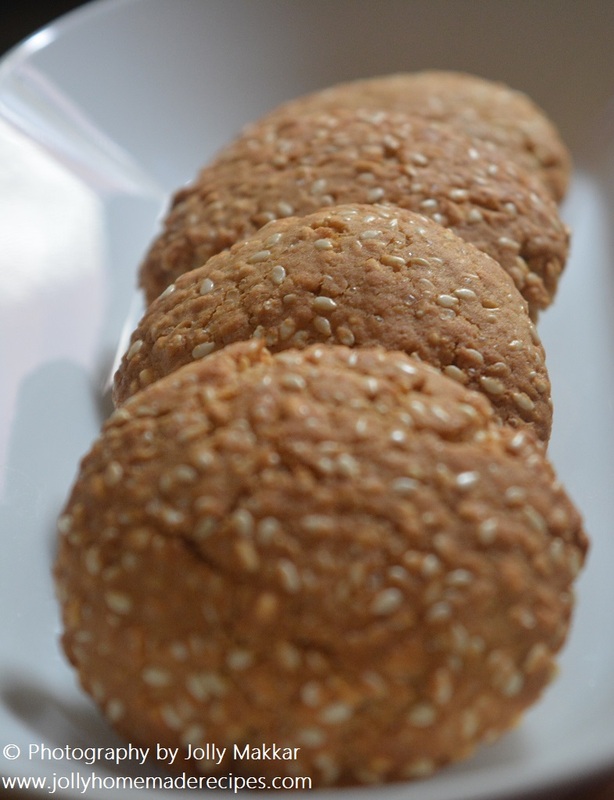 Toasted Sesame Barley Cookies with ginger step by step photos recipe - Another fantastic, energizing dessert recipe - sesame barley cookies with ginger. 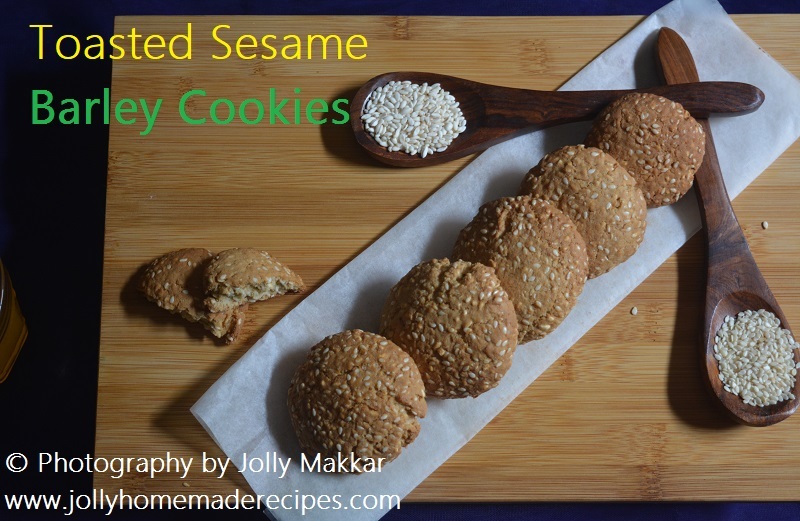 They are amazingly chewy, loaded with perfect amount of ginger and cinnamon flavor and the sesame finish looks so divine. If you are looking for a delicious cookie recipe for the holidays I would highly recommend this one! 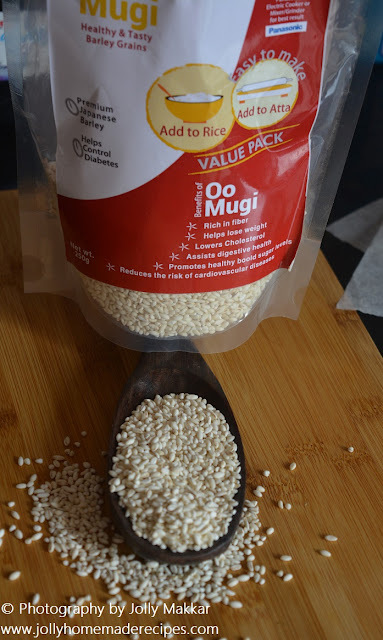 1) Oo Mugi Organic Barley Grains - It is a puffy grain without its outer hull. Full of natural goodness and processed simply, this shiny grain has a chewy texture that absorbs flavors well. Cook it into a soothing meal and relish it's simple flavour. 2) BRAGG Organic Apple Cider Vinegar - It is a type of vinegar made from cider or apple. This is raw, unfiltered, unpasteurized, kosher-certified and contains the 'mother' of vinegar. They have so many healthy benefits most of them I used as as personally. 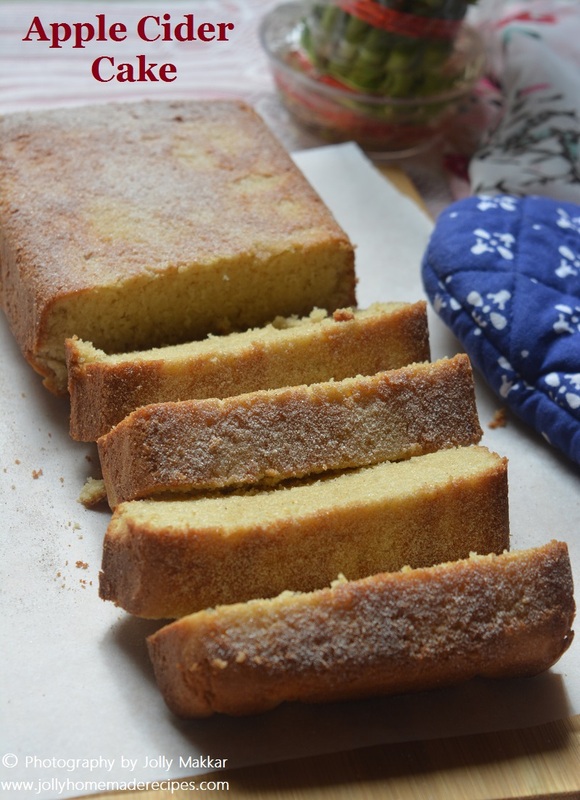 Using this apple cider made pound cake which is updated in my last post..
Today I am writing a product review of Oo Mugi Organic Barley Grains, this is called pearl barley. Most of the barley found in the typical supermarket is pearl barley. Although it is technically a refined grain, it's much healthier than other refined grains because (a) some of the bran may still be present and (b) the fiber in barley is distributed throughout the kernel, and not just in the outer bran layer. 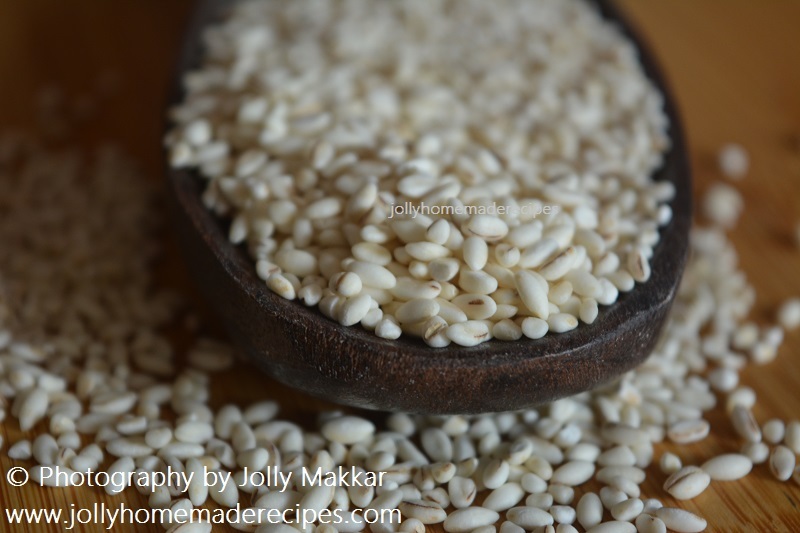 Pearl barley cooks more quickly than whole grain barley. 1. 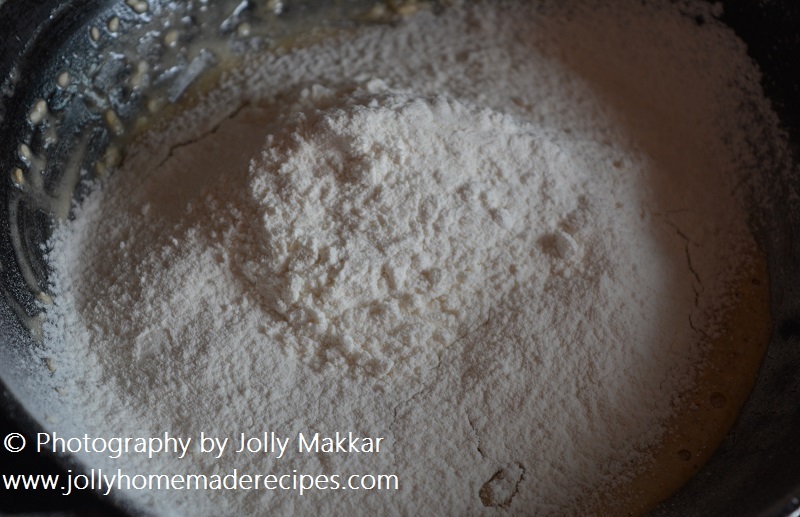 Grind barley in mixer grinder and sieve the flour. 2. In a large bowl, beat together butter and jaggery(cut into pieces or grate it). 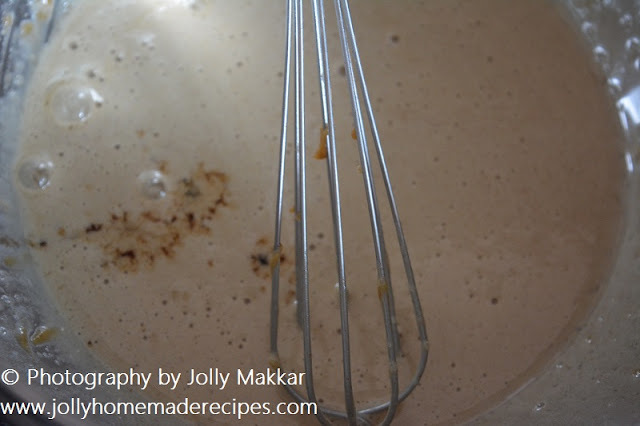 Beat in egg, grated ginger, cinnamon powder, and vanilla. 4. 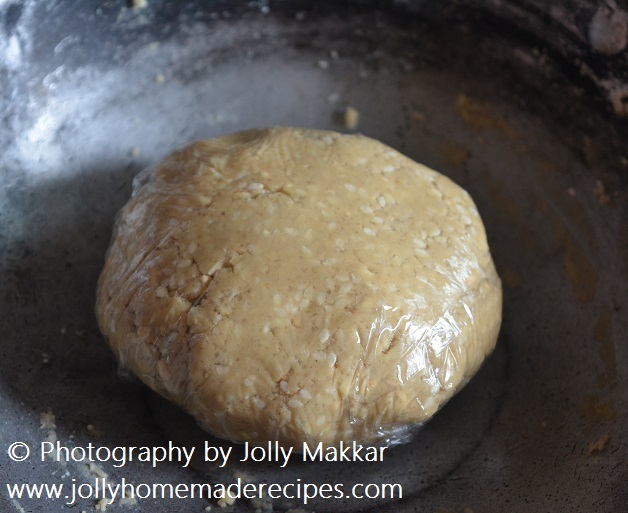 Combine all together and prepare a soft dough...keep the dough in fridge for half an hour. 5. Take a small bowl of cookie dough in your hand make a cookies using your hand or Roll out the dough into a thick round(about 1/4cm) and you can cut into circles using a biscuit cutter also. 6. 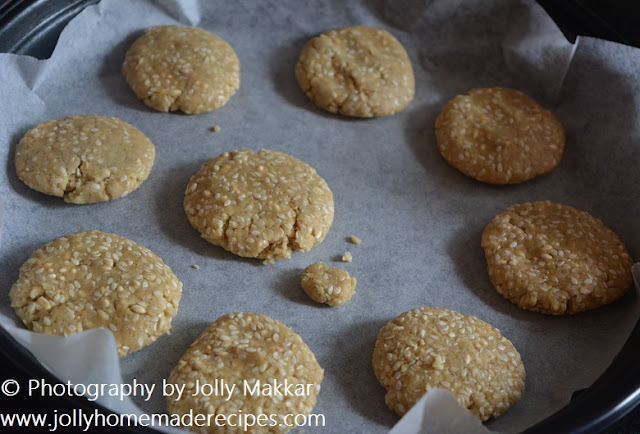 Arrange on a greased cookie sheets lined baking tray. 7. Preheat oven to 180C. Bake for 11 to 13 minutes or until golden brown. 8. Remove from oven and cool on wire rack. 9. Enjoy with juice or coffee or tea !! 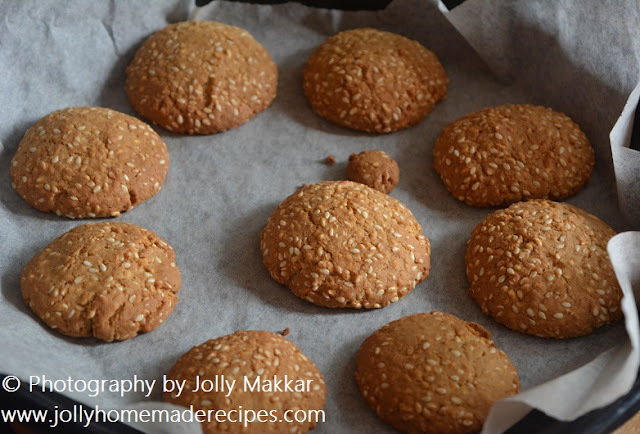 They look good and quite healthy from adding barley flour. 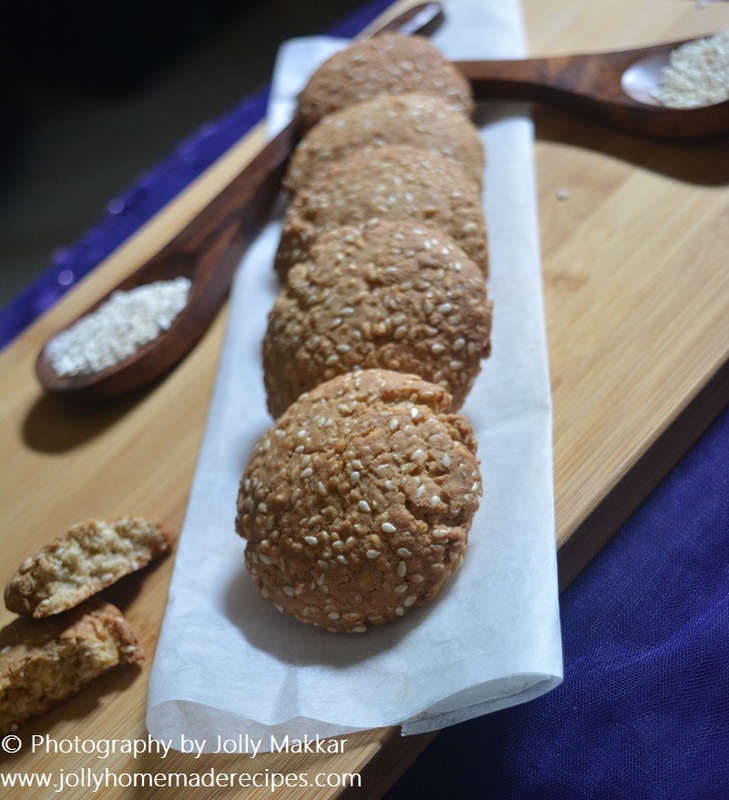 You know what, barley is one of my favorite grains and these sesame coated cookies are just WOW! Can't wait to try them. This looks so perfect and delicious. Loved it! 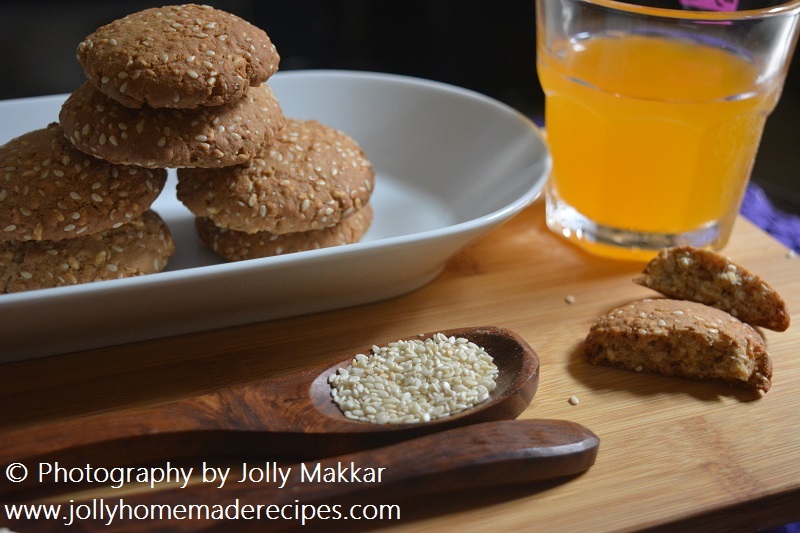 interesting.. never tried these barley cookies. this is great product review. Jolly the cookies look so tempting. 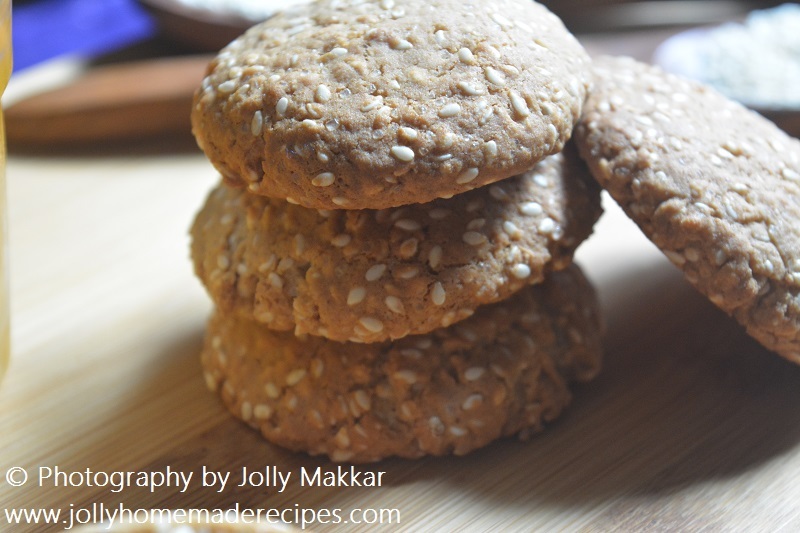 Can't wait to get to Bangalore to buy some pearl barley to make these cookies.